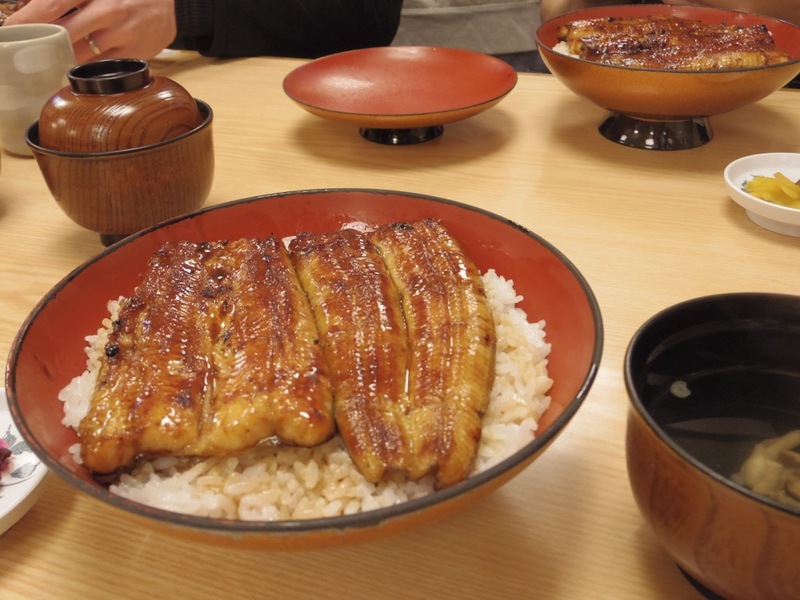 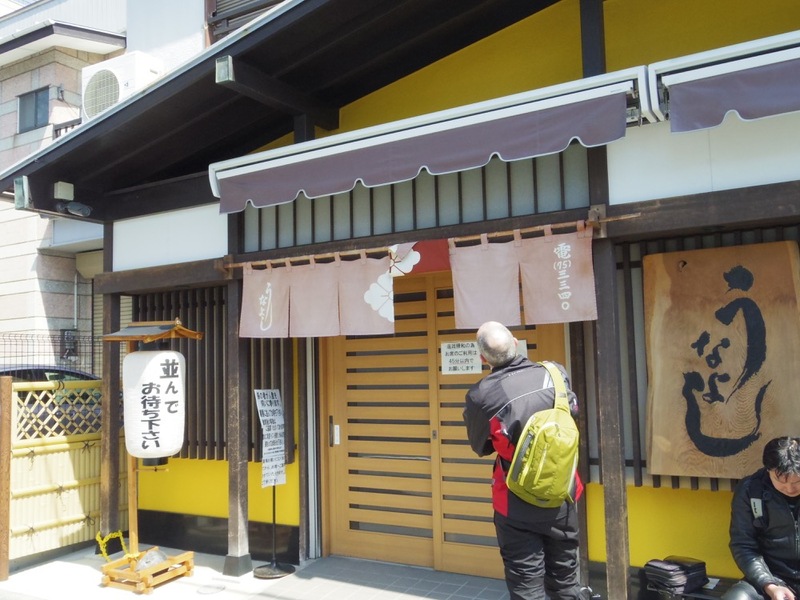 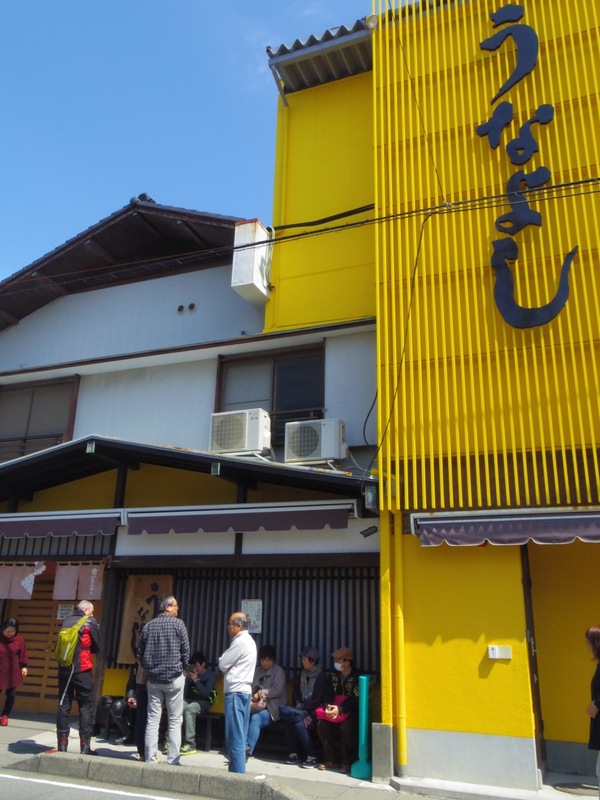 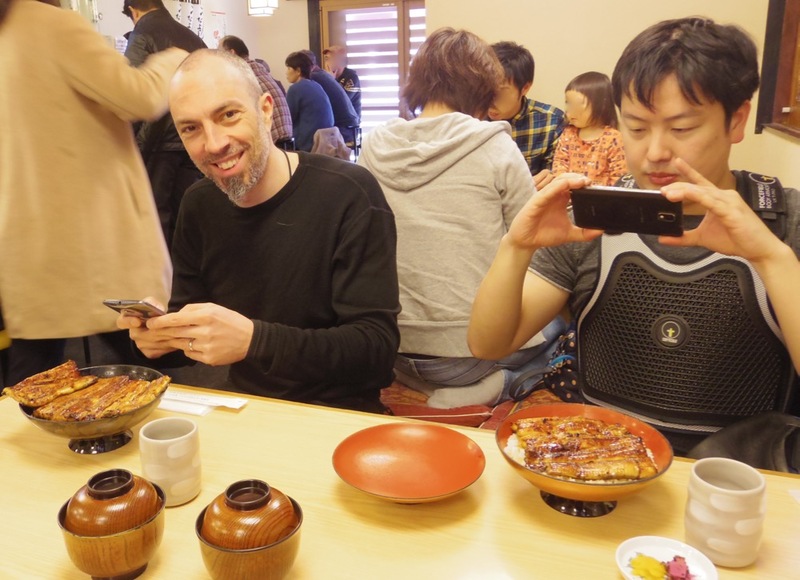 We went to enjoy crispy and tender Grilled Unagi Eel to Mishima city in Shizuoka prefecture. 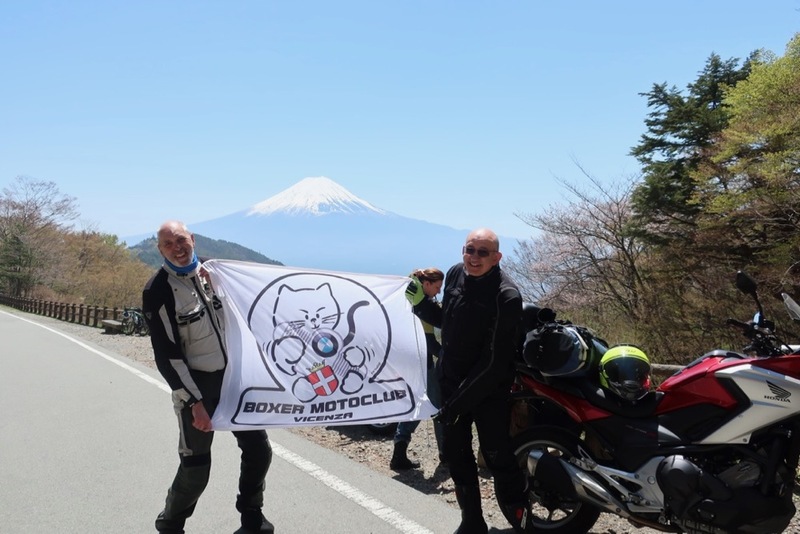 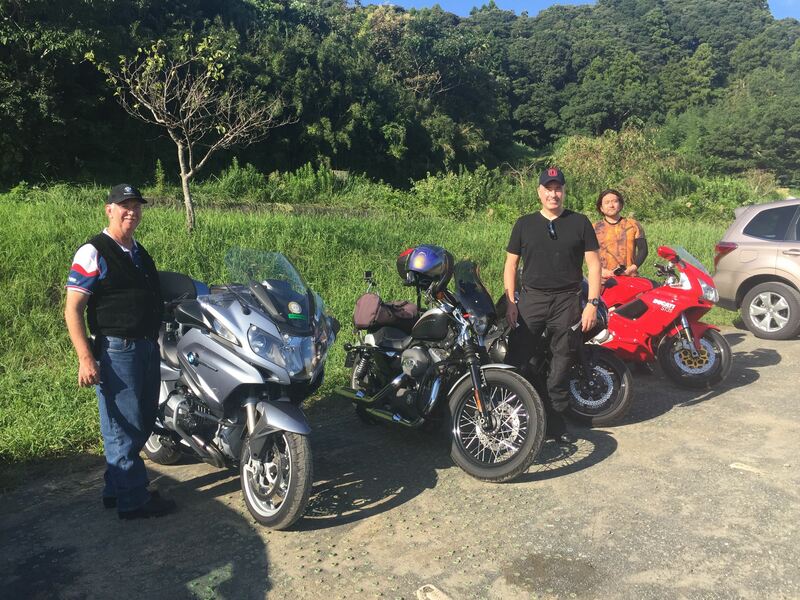 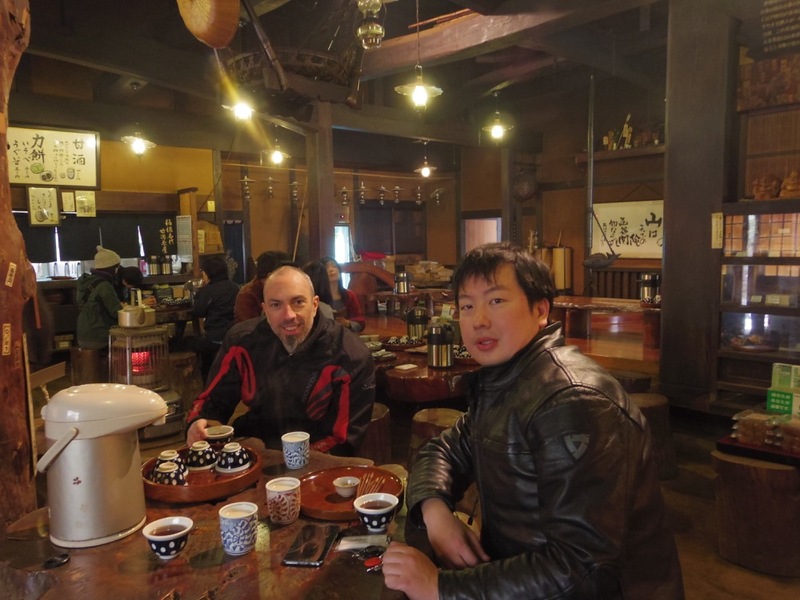 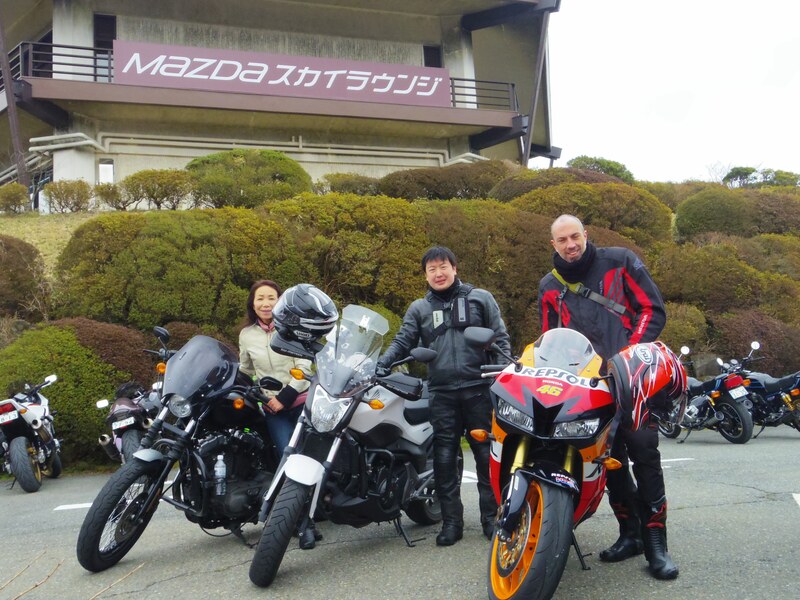 After having rich and delicious lunch,we enjoyed winding roads in Hakone. 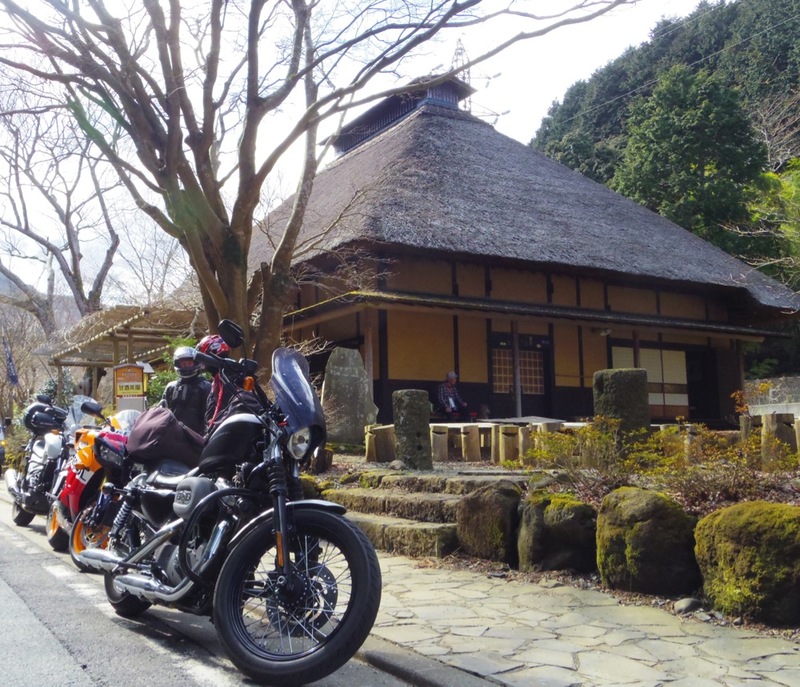 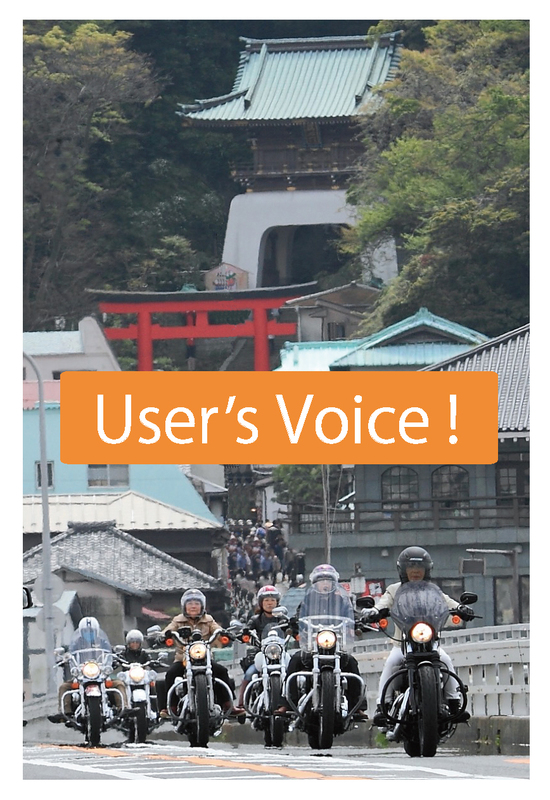 It’s fine and a little bit cold day , but good for motorcycle riding.